Genzon Tenshu (現存天守) is the existed original Tenshu-kaku (main Keep) that survive until today. All of them were constructed before Meiji Period. Some of them were constructed before 16th century and survived through Sengoku Period. They show the art and finest technology of architecture in Japan. 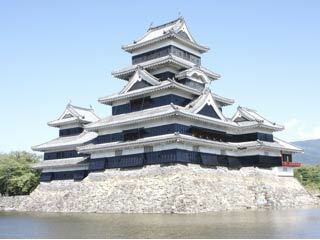 For example, Himeji Castle, Matsumoto Castle and Matsue Castle are 6 stories wooden architecture.